The Hydraulic Cathead is used with tong together casing and drill pipe and screwing in or screwing off the casing. Outputing torque can be adjusted. The cathead has high-effcincy, small volime. It can be operated easily. Looking for ideal API Hydraulic Cathead Manufacturer & supplier ? We have a wide selection at great prices to help you get creative. All the Hydraulic Cathead for Drilling Rig are quality guaranteed. 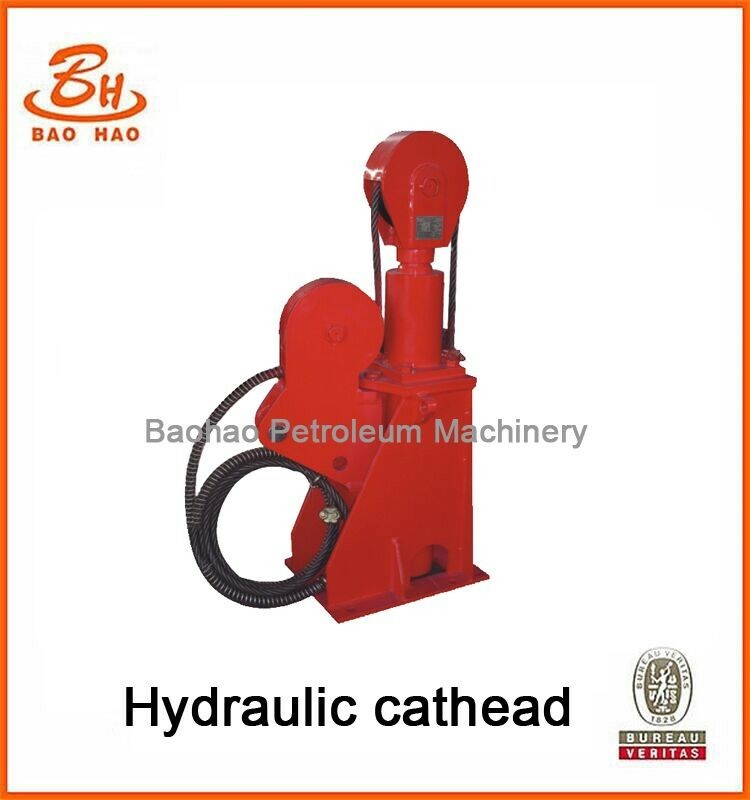 We are China Origin Factory of Hydraulic Cathead for Oil Fielt Drilling Rig. If you have any question, please feel free to contact us.